Welcome Eduardo Martín Palavecino, MD, FACS, our newest WISH ACS AEI Simulation Fellow*. Dr. Palavecino comes to us from the Hospital Italiano School Medicine in Buenos Aires, Argentina. There, he serves as a Hepato-Pancreato-Biliary surgeon, Assistant Faculty member, and coordinator in the surgical simulation center. In his time with UW Medicine WISH, Dr. Palavecino will be involved in development research in his clinical foci, setting up and training surgical courses at all WISH sites, learning and developing administrative skills, and developing and performing validity trials and designing curricula. 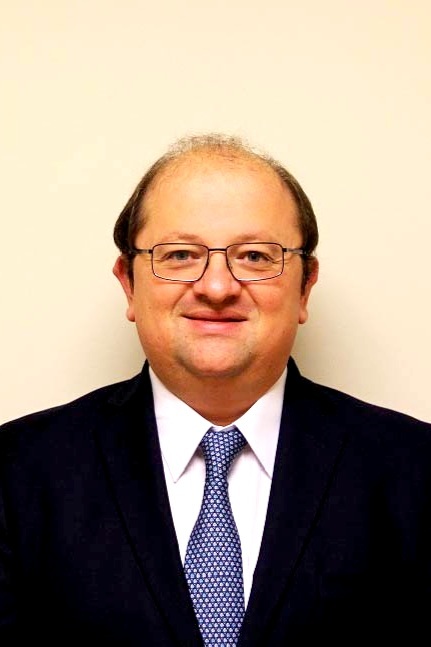 In his personal time, Dr. Palavecino enjoys literature (favorite authors include Umberto Eco and Jorge Luis Borges), traveling (totaling 36 countries, 266 cities, 1.1 million km), music (favorites artists are Radiohead and Sergei Rachmaninoff) and having fun with friends and colleagues. *Dr. Palavecino is an Assistant Professor at the Hospital Italiano School of Medicine, and therefore is not technically a fellow. Dr. Palavecino is officially in the role of Visiting Assistant Professor with the Department of Surgery.